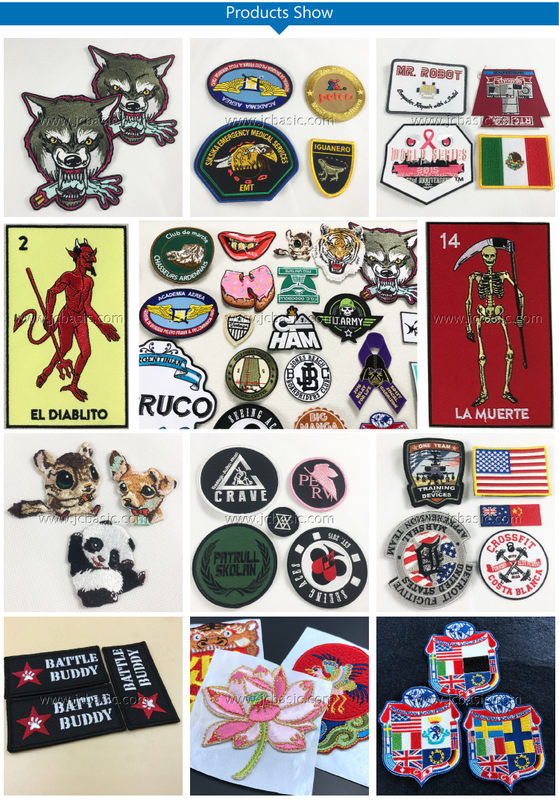 jackets, shirts, messenger bags and caps. 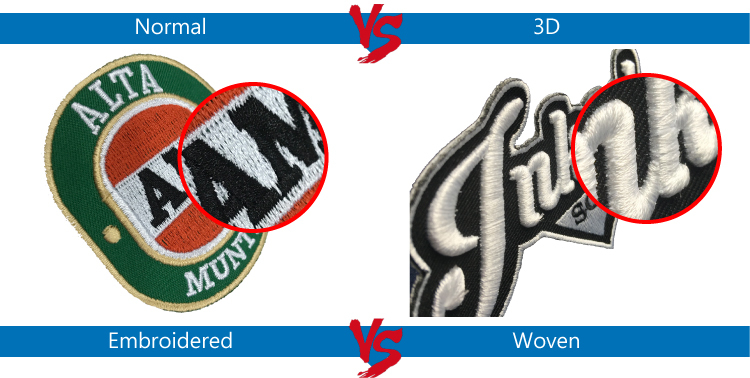 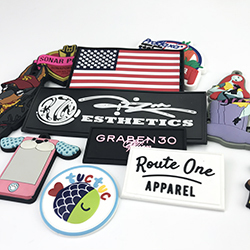 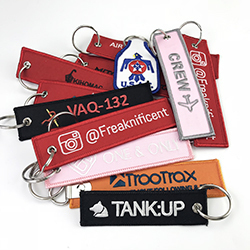 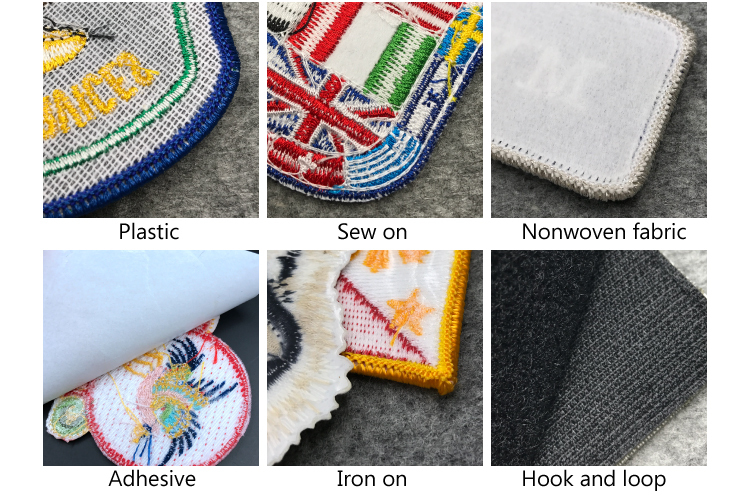 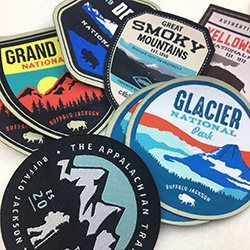 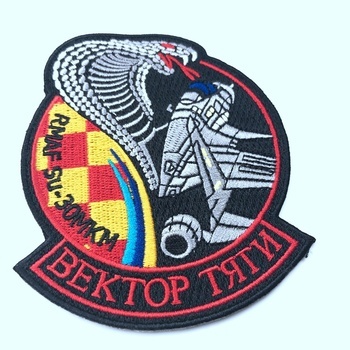 Creating embroidered patches will be enjoyable, whether you send us your design or you allow our highly creative and experienced design team to assist you FREE of charge with your custom design. 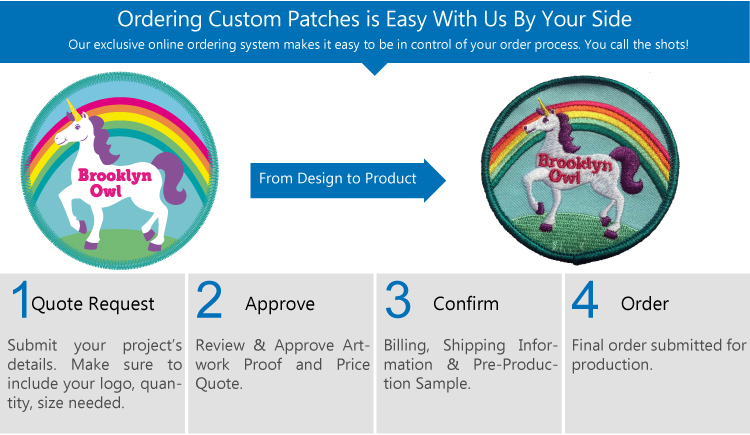 They will make designing and creating your custom embroidered patch an easy and satisfying experience.